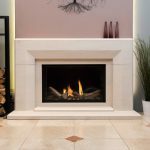 Once you have chosen which inset electric fire appeals to you most, the next step is the installation process so you can start enjoying its benefits in your home. To do this, your fire must be installed correctly and safely, as an improper fitting could yield disastrous and very dangerous results for you and those in your home. 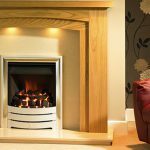 This article will give you a helpful guide for the steps of installing your new electric fire, meaning you can start warming your home as quickly as possible! Inset fires must be securely attached to a surround, which in turn must be safely fixed to a wall. The wall and floor involved in the installation must be flat, so you must make sure this is the case in your home before you proceed. Once the surround is in place, push the fire securely into the surround. Make sure that the power cable runs on the same side as the mains socket, and ensure that the supply cable is not trapped under the fire. 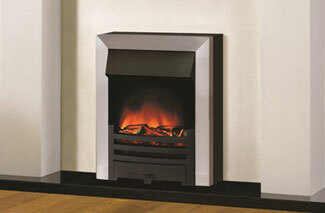 If your inset fire uses a pebble glow feature, simply place the pebbles as you like in the open fuel bed. If it is a traditional fire, put the fret pieces together and place in front of the fire. Replace the trim, frets and bed panels. 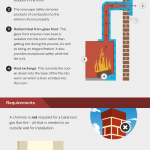 By following these steps, you can install your electric fire in your home and enjoy the warmth it brings. 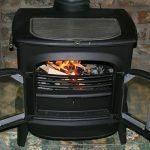 However, if you are unsure about how to fit the fire yourself, you must contact a professional, registered installer to carry out the installation for you. 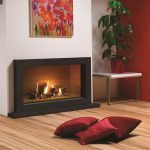 Here at The Fireplace Studio, we are proud to offer a wide range of electric fires as well as our collection of gas fires. 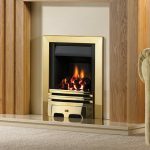 Our inset electric fire range has enough variety to suit all tastes and requirements, and our friendly, knowledgeable team are always on hand to help. 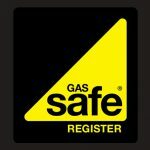 If you would like to know more, pay our showroom a visit or get in touch with us today!